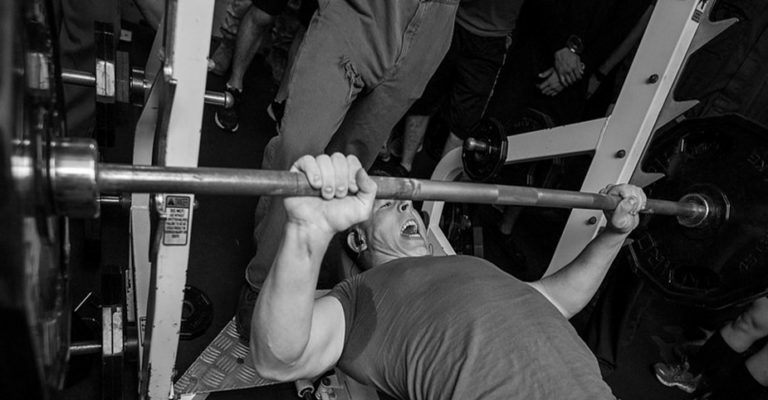 This past April Mass Cast hosted a Squat Competition on Instagram, where users from around the world submitted their best video to compete to be number one! Each user submits their weight and weight lifted so that Mass Cast can calculate their MC SCORE! 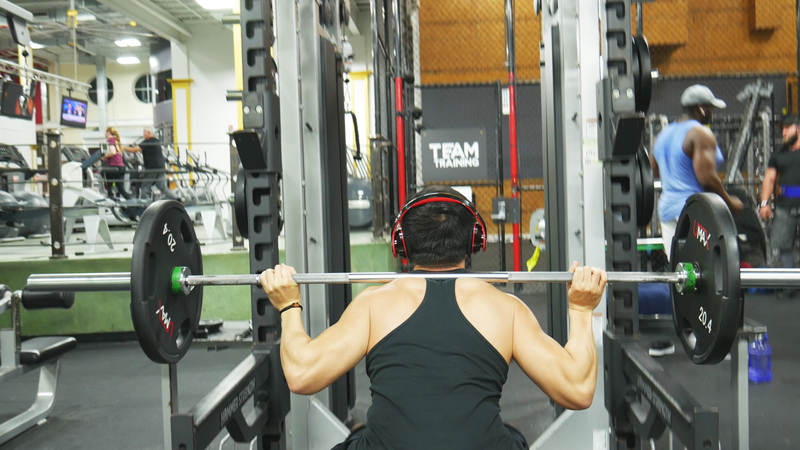 The MC SCORE takes in account a users weight, weight lifted, lifting belts and bands, squat depth and lift execution. 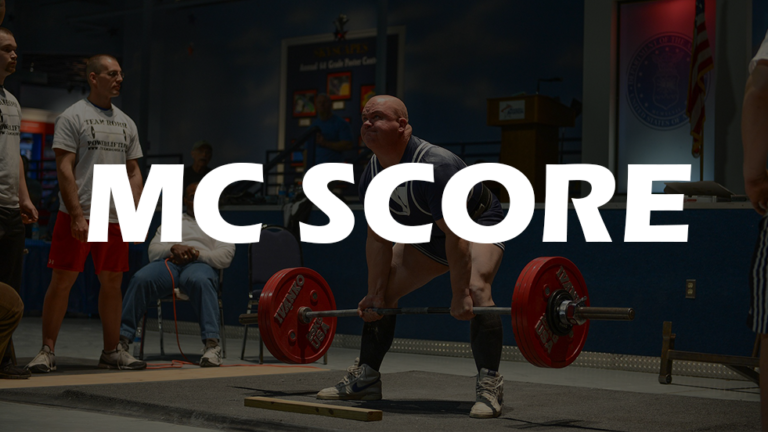 The MC SCORE is meant to remove any bias between lifters size and gender. This months winners will recieve Mass Cast appeal along with Titan Tech Pre Workout! Thank you for all your submissions and congratulations to our winners! It was one hell of a month.